2015 Hyundai Genesis 3.8* Navi! Panoramic Sunroof! Back UP CAM! 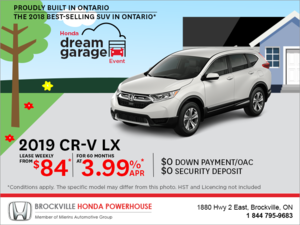 2016 Honda CR-V EX* AWD! Blind Spot CAM! Back UP CAM!